Happy Tuesday, everybody! I know I’m late, but I had to make sure it was perfect, because this is my very first commission. And I mean commission in the sense that this awesome guy is also linking my blog on his blog post today! 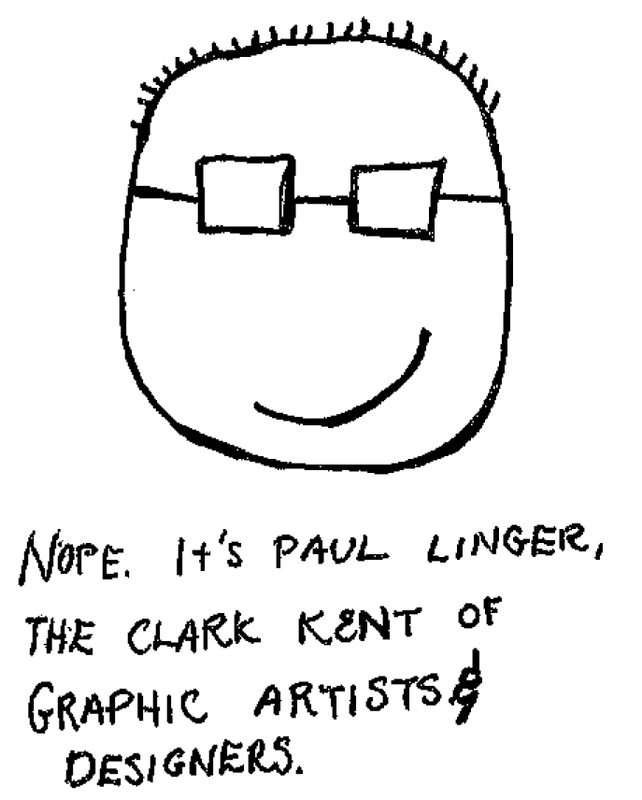 Paul Linger, as well as being a great guy and the source of happiness and husband to a very dear friend of mine, is basically the superman of the art and design world. He is an artist and photographer. He designs custom web sites, writes customized code, and manipulates photos. This gentleman is so gifted. You guys should most definitely check out his website! That’s all for today, folks, but please, check this guy out for your design and web needs. Even if you merely need gorgeous art, he’s a fantastic painter. Enjoy your day, beautiful people. This entry was tagged Art, Designers, Graphic design, Paul Linger, The Blob, Web design, Web Design and Development, Website. Bookmark the permalink.